Celebrity chef and healthy eating campaigner Jamie Oliver has waded into the ongoing debate about the UK’s sugar consumption. Never one to shy away from controversial subjects, Mr Oliver has previously campaigned for healthier school meals and taken part in initiatives to encourage more people in the UK to cook. He has produced a hard-hitting documentary called “Jamie’s Sugar Rush” for Channel Four, which explores the damage that a high-sugar diet can cause. It also includes footage showing a child of five having multiple teeth removed under general anesthetic. 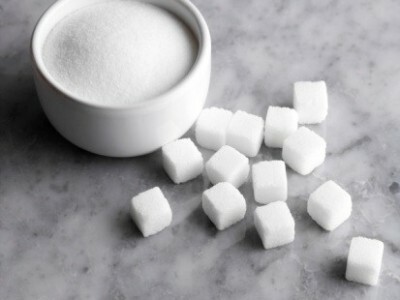 The British Dental Association (BDA) has backed the programme, and supported Mr Oliver’s call for a tax on sugary drinks that could then be reinvested into prevention and treatment programmes, helping to mitigate the damage these products can do. A BDA petition calling on the government to make this a part of their health policy has recently reached 2,000 signatures. It is believed that treating tooth decay costs the NHS about £30 million a year. The impact of type two diabetes, which can be caused by obesity and excessive sugar consumption, stands at an annual total of £8.8 billion. 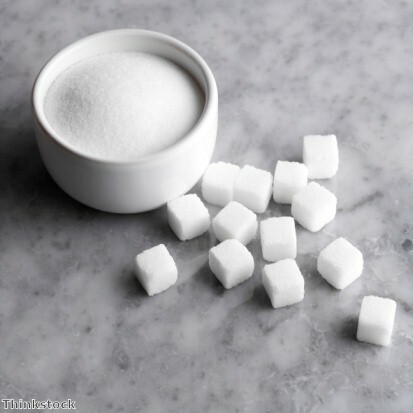 To support the programme, Mr Oliver has a dedicated section on his website that offers information about how to consume sugar at healthy levels, which also offers a selection of recipes that contain little or no sugar. “Jamie’s Sugar Rush” will be shown on Channel Four at 9pm on September 3rd.